Posted on 27/04/2014 at 02:05 PM. 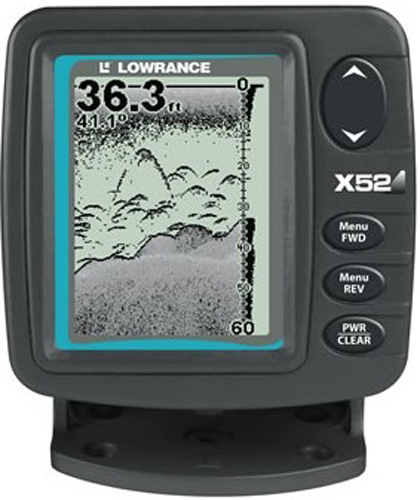 Providing you have made at least 100 posts on this forum, I am offering my Lowrance X52 FREE to a good home. A nice compact little unit that would even suit a kayak installation. Posted on 29/04/2014 at 12:06 PM. Posted on 29/04/2014 at 12:28 PM. thanks for the offer but i have a sounder all i want is markings like that under my boat is 36 ft of water ..
Posted on 29/04/2014 at 04:55 PM. Posted on 30/04/2014 at 11:25 AM. Posted on 30/04/2014 at 12:03 PM. Posted on 30/04/2014 at 01:50 PM. My boat. It was the edge of a wreck inside the harbour. I tried all my flies but couldn't hook up. Posted on 30/04/2014 at 01:51 PM.